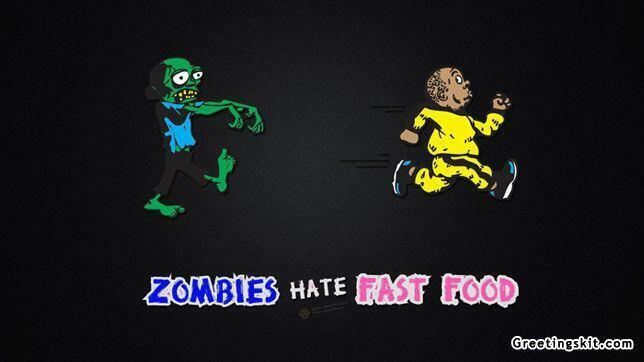 HD quality Zombies Hate Fast Food funny picture. 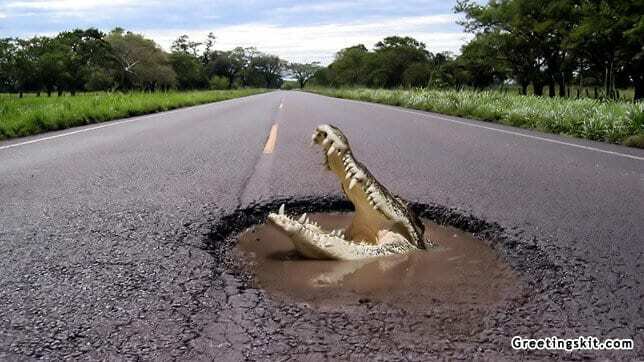 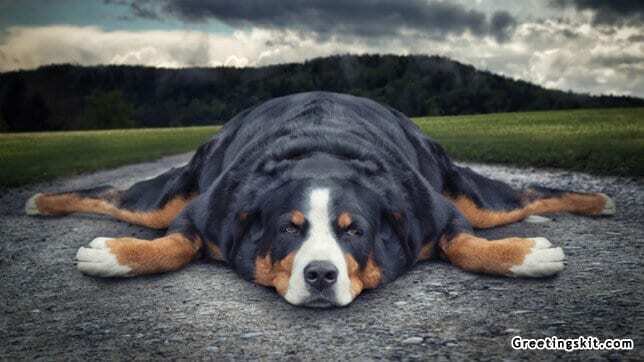 Crocodile on Road Funny Picture. 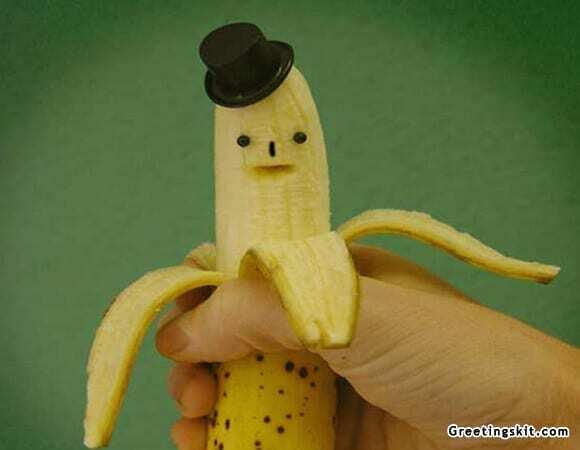 Banana with Hat Funny Picture.